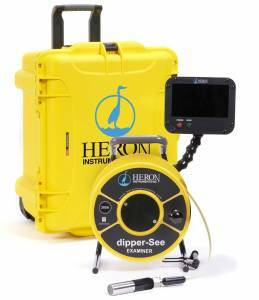 Rentals - Osprey Scientific Inc. Rent from Osprey Scientific Inc. 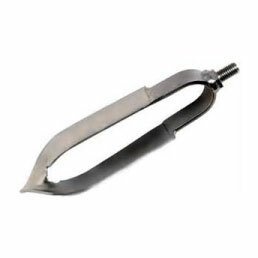 The Dutch Auger will cut through highly fibrous and heavily rooted soils. The unique open design of the Dutch Auger also allows for easier removal of hard or wet soils. GX2012 5 Gas (% Vol. 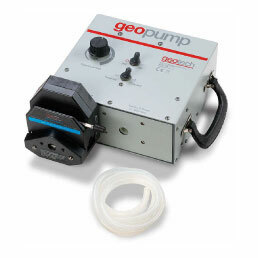 LEL/PPM, O2, H2S, CO) with sample draw pump. 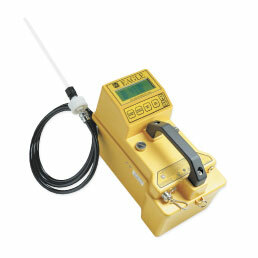 Eagle for LEL & PPM Hydrocarbon detection. 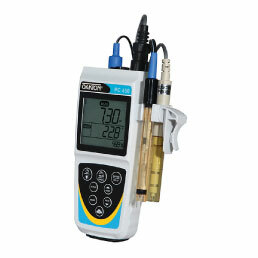 4 Gas units (LEL/PPM, O2, H2S, CO) Available on both units. 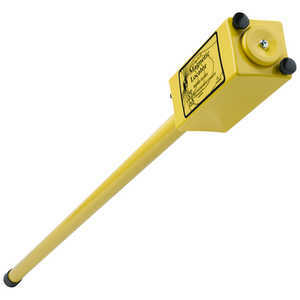 The GA-52Cx locator finds iron and steel objects underground. 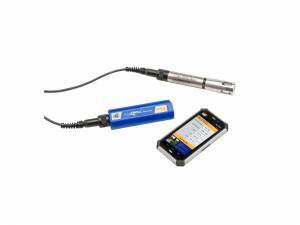 It provides audio detection signals that peak in frequency when the locator’s tip is held directly over the target. 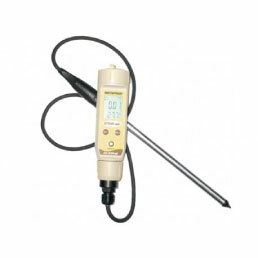 Direct soil probe for conductivity measurement. 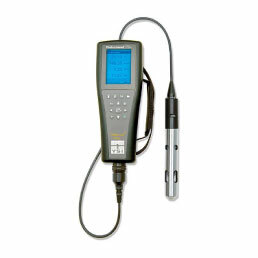 Portable metal analysis ideal for ores, tailings, concentrates, borings, cores, fragments, slurries, filters and films. 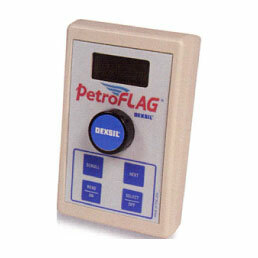 Portable field analyzer for the determination of total petroleum hydrocarbons in soil. *Reagents Sold Separately. 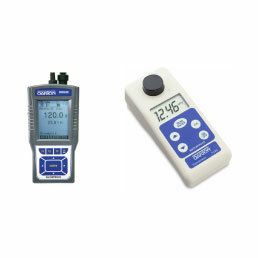 Multi-Parameter meter for the measurement of pH/ORP/CON/DO/Temp. 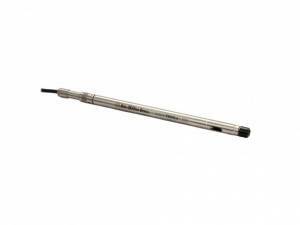 *4m or 20m cable options available. 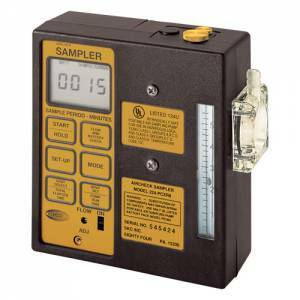 Highly accurate water velocity meter for measuring flows in open channels or partially filled pipes. 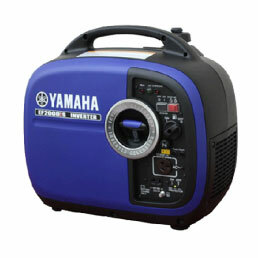 Portable, electric or gas powered device used to automate the Inertial Pump. 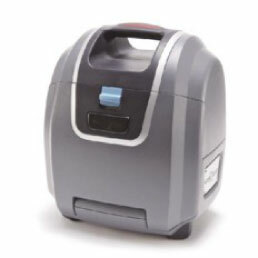 Single turn release head and quick change bladders allow for quick, in-the-field bladder changes and easy decontamination. Sample from depths to 180ft (55m). 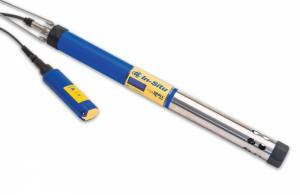 Stainless steel (SS) sampling pump. 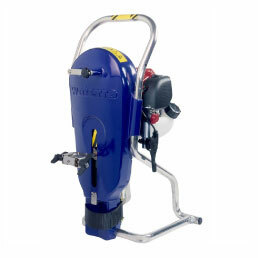 The SS Geosub operates with the Geotech SS Geosub Controller. *150ft. or 200ft. foot cable available. 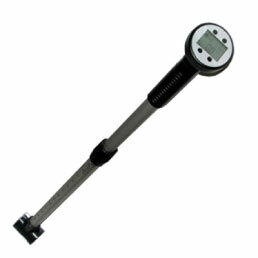 Water Level Meters Available in 30, 60, 150 & 300m lengths. 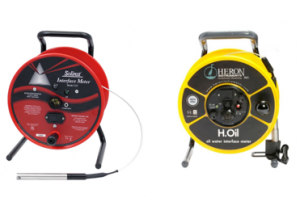 Oil/Water Interface Meters. Available in 30m or 60m lengths. 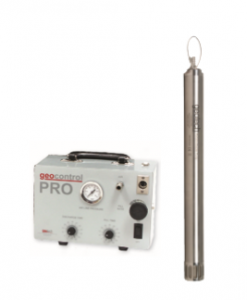 The Aqua TROLL 600 is a multiparameter sonde for pH/ORP/EC/RDO/Turbidity/Temp (includes Flow Cell). 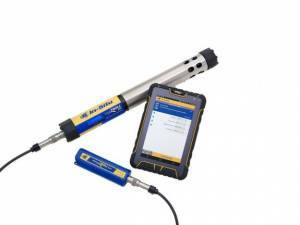 Connects to a tablet or Android smartphone, allowing you to collect and analyze data. 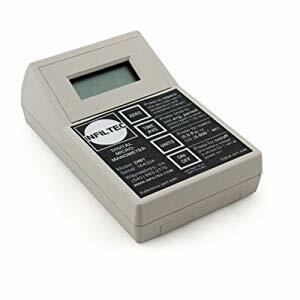 The smarTROLL Multiparameter meter is a pH/ORP/EC/RDO/Temp/Level/Barometric Pressure (includes Flow Cell) hand held that allows you to instantly collect data from a tablet or your Android™ or iOS™ mobile device. 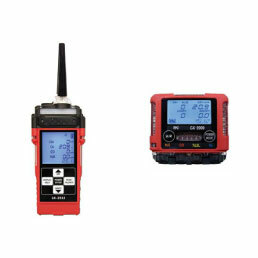 The Level TROLL 700 is a water level data logger for continuous monitoring of water level, water pressure, and temperature. Get real-time data via direct-read cable, or download. Analyze data on the spot using your mobile device. 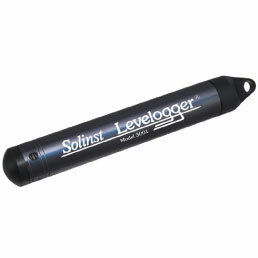 The Aqua TROLL 200 Data Logger measures and records water level, pressure, conductivity, and temperature. Get real-time data via direct-read cable, or download. 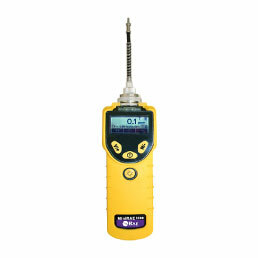 Analyze data on the spot using your mobile device. 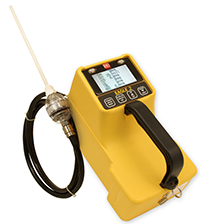 The Aqua TROLL 400 for pH/ORP/EC/RDO/Temp/Level/Barometric Pressure (includes Flow Cell) is a multi-parameter hand held that allows you to instantly collect data from a tablet or your Android™ or iOS™ mobile device. 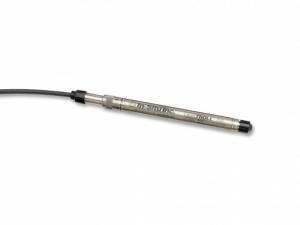 The Infiltec Digital Micro-Manometer offers professionals the precision and pressure measurements to diagnose the toughest mitigation problems. particulates and gases/vapors. 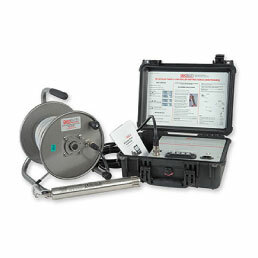 BIOS Defender 510M Primary Standard Calibrator Available for rental with SKC Pump. 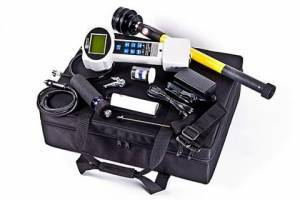 Portable vertical downhole inspection camera, ideal for viewing in wells, drains, vertical shafts, open bodies of water, boreholes and narrow tubes from 25mm (1″) diameter.